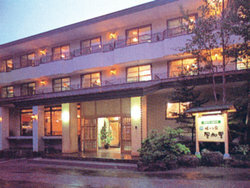 Hotel serves with the theme on nostalgic hometown. The local cuisine and hot springs will relax your body and mind. The private bath is also available. 9-19 Honcho, Nikko, Tochigi pref.